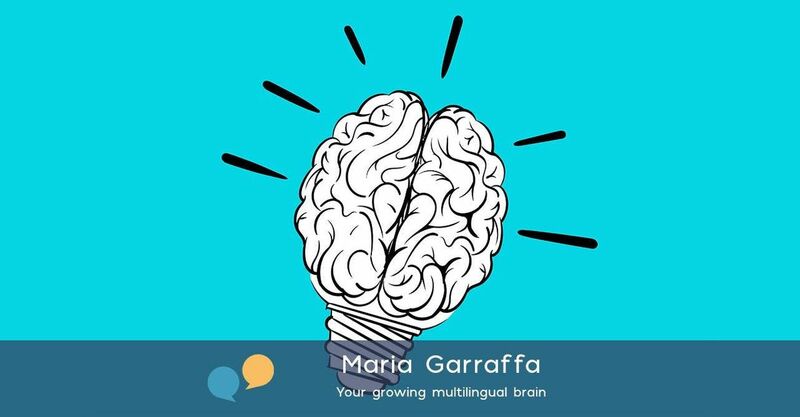 What's going on inside your bilingual Brain? Are you planning to learn another language? 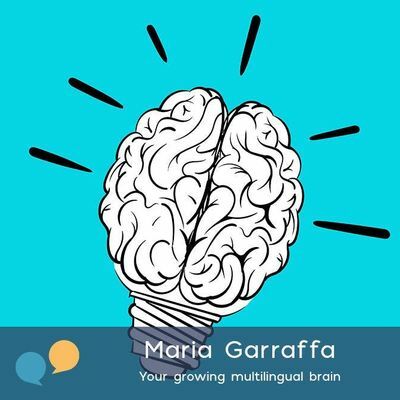 Do you know what is different in a bilingual brain? 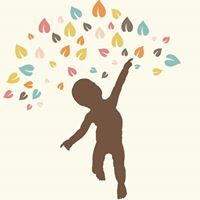 Together we will explore fun facts about your growing brain and how being bilingual is keeping your brain fit. Come along if you want to know more about your multilingual brain and we will do some brain workouts together!